Atlanta — August 21, 2018 — Buyers know that getting the right vehicle at the right time is critical to maximizing profits in the ultra-competitive used car industry—but that can be challenging during an auction sale day where thousands of vehicles are crossing multiple auction blocks in just a few hours. With Manheim’s Lane Alerts, buyers can receive a text message in advance of a vehicle they’re interested coming up for sale, so they will never miss the opportunity to bid on a unit they need. In the six months since Lane Alerts launched, over 33,000 vehicles have sold to a client who set up a Lane Alert and received that Lane Alert message. Previously, buyers would have to spend time reviewing run lists and planning out their sale day strategy to ensure that they could bid on the right vehicles—which consumed time that they could be devoting to other parts of their businesses. With Lane Alerts, dealers can simply click to watch vehicles and be confident that they can make it to the right lane in time to bid on specific units. Lane Alerts work equally well for buyers using Simulcast or attending physical sales, by helping ensure they don’t miss an opportunity to purchase cars that they have identified as needing the most. From January 2018 when Lane Alerts launched through June 2018, nearly 60,000 clients opted in to Lane Alerts. Over 700,000 Lane Alert text messages have been sent, with over 33,000 vehicles being sold to the client who received a Lane Alert message. Vehicles with a Lane Alert set have a higher conversion rate compared to those without an alert. Dealers can sign up for Lane Alerts through their dealer profile at manheim.com/lanealerts or directly from vehicle details pages or search results pages on Manheim.com. 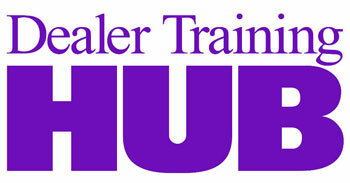 They then select to receive Lane Alert notifications for the units they want to watch in an upcoming sale. A text message will be sent to their mobile device prior to the watched vehicle crossing the block. Manheim® is North America’s leading provider of end-to-end wholesale solutions that help dealer and commercial clients increase profits in their used vehicle operations. Through its physical, mobile and digital sales network, Manheim offers services for inventory management, buying and selling, floor planning, logistics, assurance and reconditioning. With its omni-channel approach, Manheim Marketplace enables wholesale vehicle clients more efficient ways to connect and transact business how and when they want. Approximately 18,000 team members help Manheim offer 8 million used vehicles annually, facilitating transactions representing nearly $58 billion in value. Headquartered in Atlanta, Manheim North America is a Cox Automotive™ brand. 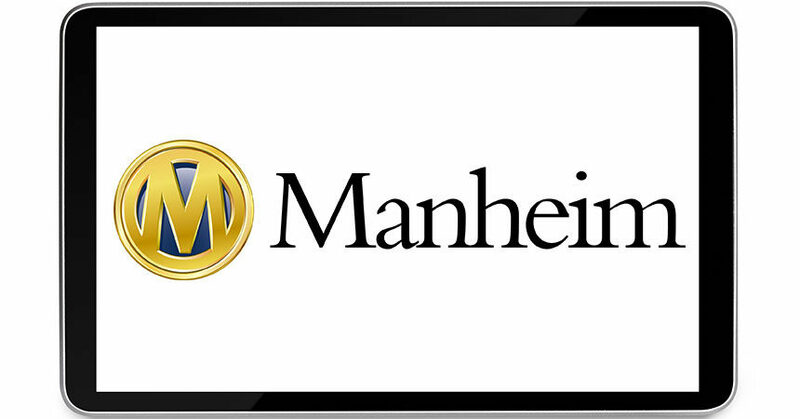 For more information, visit press.manheim.com.